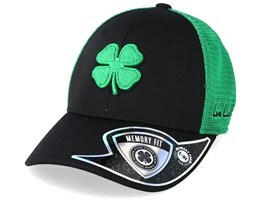 Time to buy a new trucker hat? 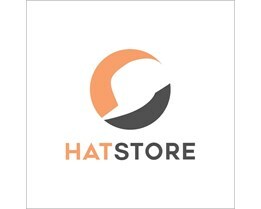 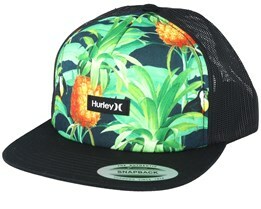 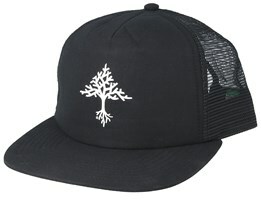 At Hatstore we have many designs in stock for immediate delivery. 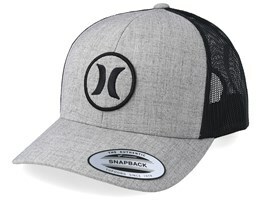 Choose from classic cap manufacturers like New Era and Mitchell & Ness mixed with typical trademark trucker hats like Billabong, Santa Cruz, Burton and others. 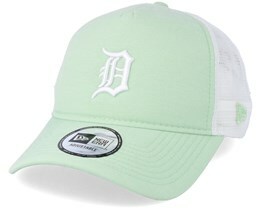 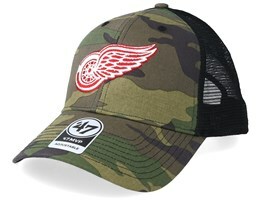 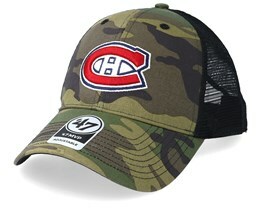 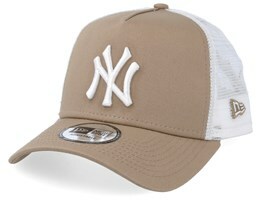 At Hatstore, we have designs in a variety of models and a wide choice of colors and patterns. 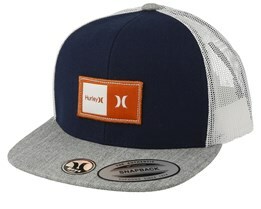 Buy your new trucker hat from Hatstore today. 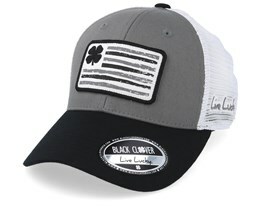 Trucker got its name from truck drivers in the United States. 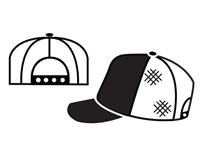 During the 1970s and 1980s vehicle manufacturers and agricultural machinery manufacturers gave out trucker hats as advertising to truckers. 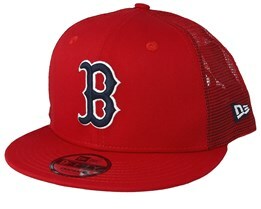 Hence they began to be used to a large extent, became iconic, and then spread to other audiences. 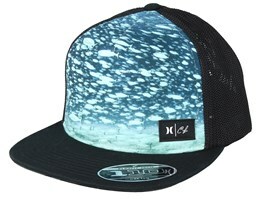 During the 1900s, they spread hugely to fashion, streetwear and snowboarding. 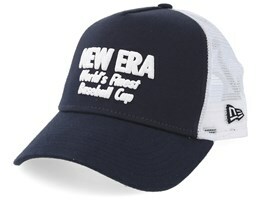 In the beginning it was a huge trend, and the American brand Von Dutch was hugely popular. 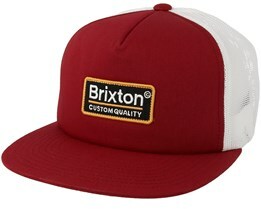 Von Dutch succeeded in revolutionising the industry with their trucker caps and these trucker caps dominated the cap industry for a short time. The trend swung the other way, but today the trucker hat is still a popular enough cap model that almost all brands choose to have it in their collection of hats. 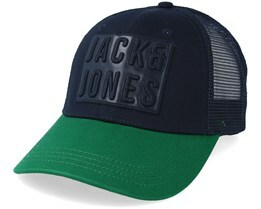 A trucker hat is characterised by the net covering the back and sides. 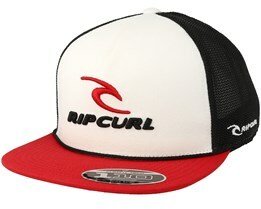 This offers great ventilation and prevents your hair from getting flat and sweaty. 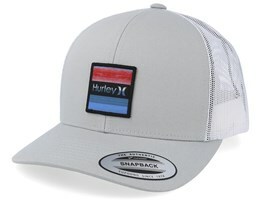 Tucker caps come with both straight and curved peaks. 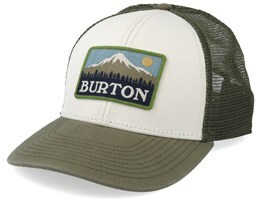 The curved peak is more popular than the straight peak when it comes to trucker caps. 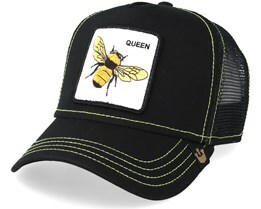 Today trucker caps are still very popular among truck drivers in the United States. 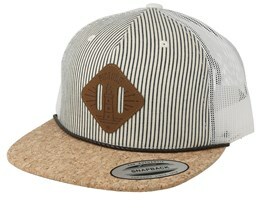 The roots of the trucker cap are still alive in other words. 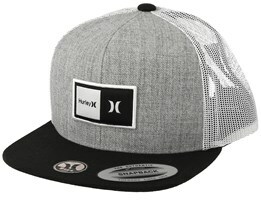 In fashion, it is a permanent feature, represented in many brands. 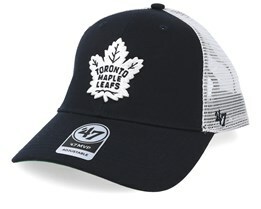 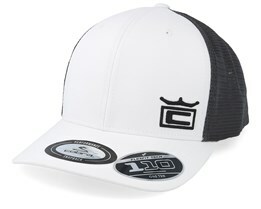 Caps are available in simple models with either a small, embroidered logo or fabric patch, but also caps with larger motifs and patterns printed across the front of the cap are very popular and common in trucker caps. 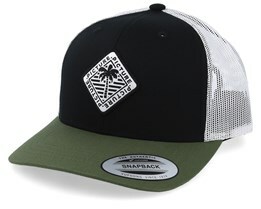 A trucker cap has always a plastic buckle back like a snapback so that the size can be adjusted. 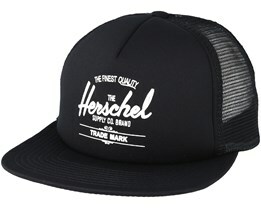 With this, all the trucker caps can be adjusted to fit your head perfectly. 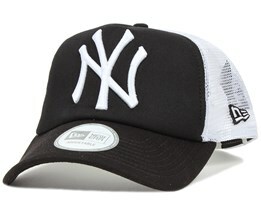 Classic options available on Hatstore are the NY Yankees Basic Trucker and typical models by Billabong. 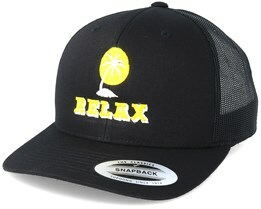 Trucker hats have always been popular within surfing as a result of the function and the relaxed look of a trucker cap. 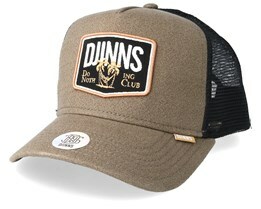 Choose your new trucker cap online here. 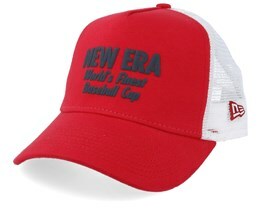 We have several different fits, colors and brands to choose from. 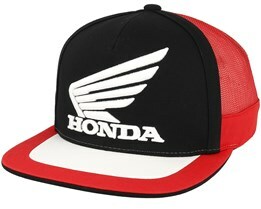 This enables you to find a trucker-cap in high quality and with a style suitable for you. 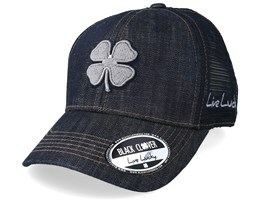 With fast shipping and great customer service, we are a good choice when buying a new trucker cap.